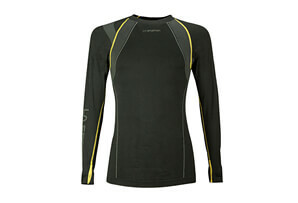 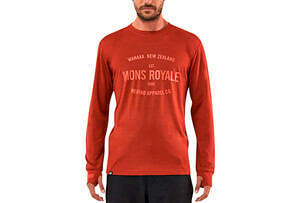 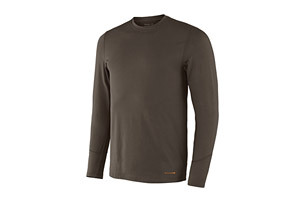 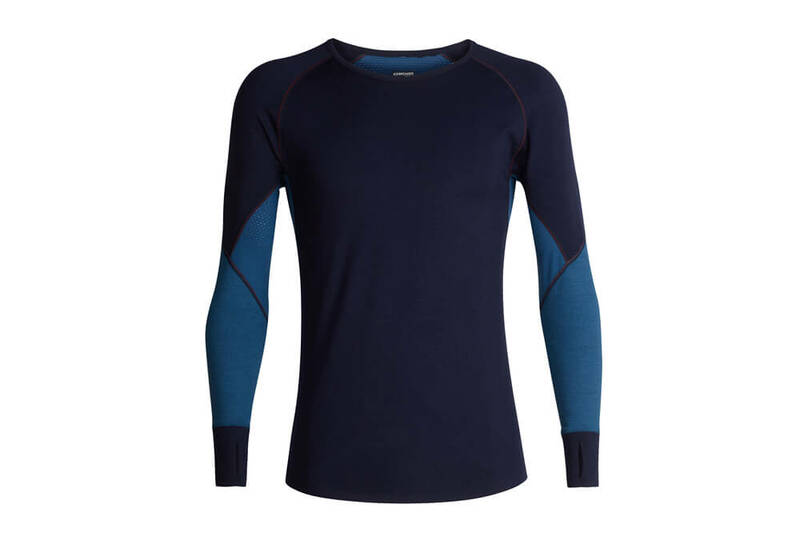 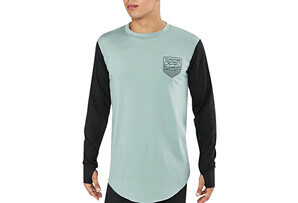 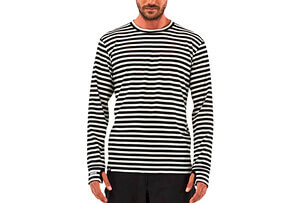 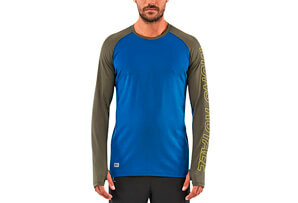 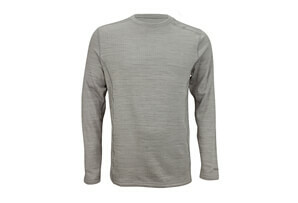 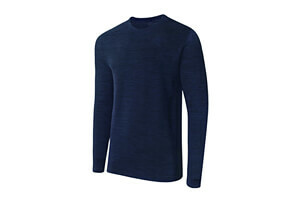 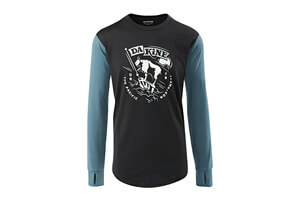 A heavyweight baselayer shirt with optimized fabric zones for active performance, the 260 Zone Long Sleeve Crewe is a technical top for skiing, winter climbing and other highly active days in cold conditions. 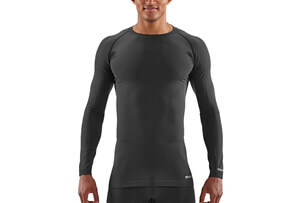 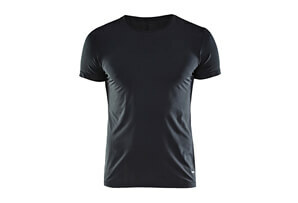 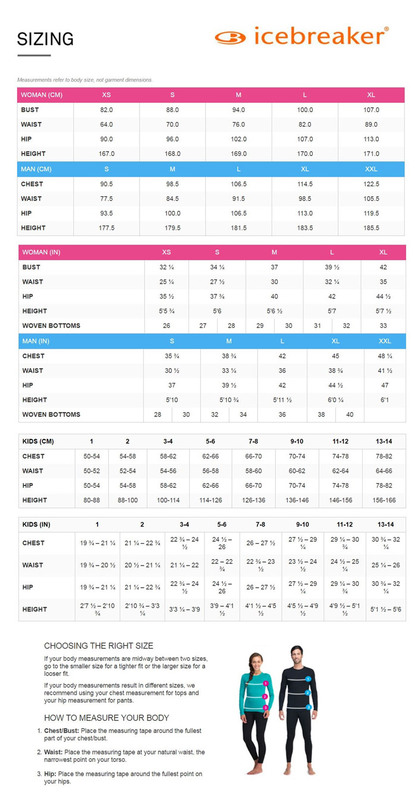 This warm, breathable and odor-resistant top features Icebreaker's BodyfitZONE™ construction, which combines a merino wool and LYCRA® blend with strategically zoned panels of highly breathable eyelet merino mesh that actively controls temperature during high-output pursuits. 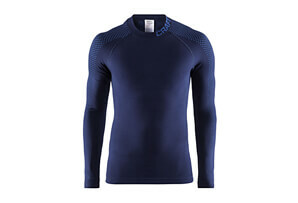 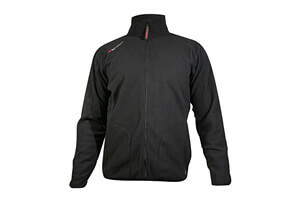 In the higher-wear areas around the elbows and forearms Icebreaker added merino and polyester waffle jersey for added abrasion resistance. 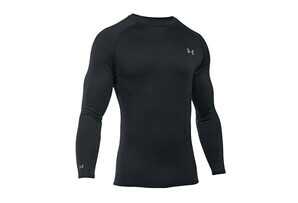 Raglan sleeves, gusseted underarms, and flatlock seams throughout offer ample range of motion and eliminate chafing during fast-paced days.